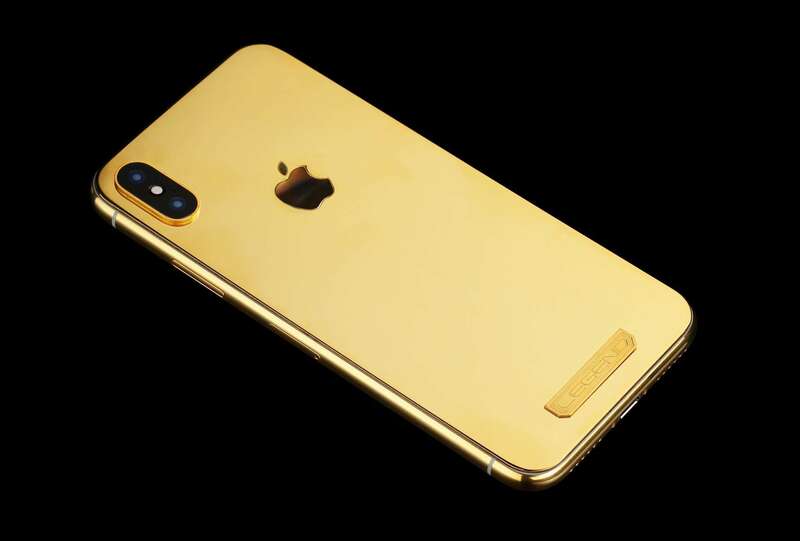 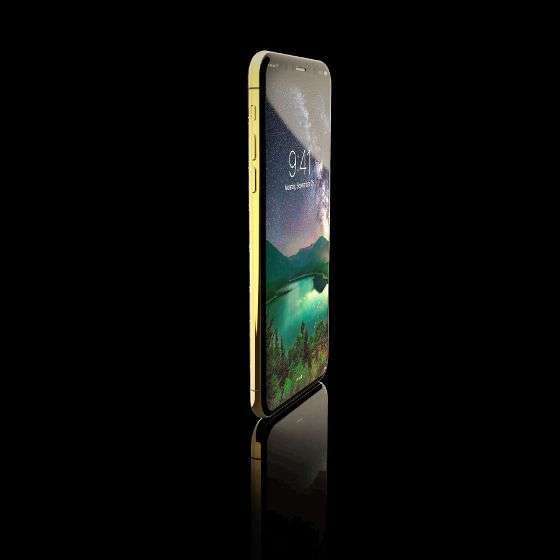 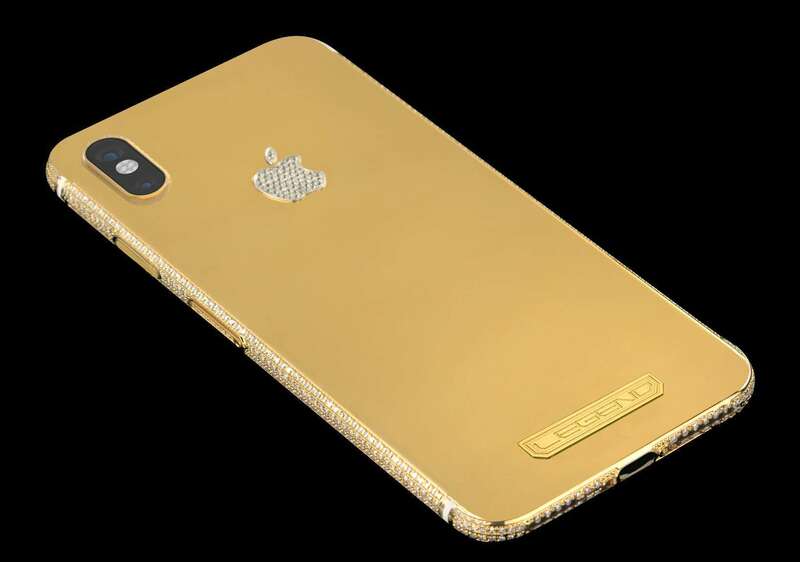 This 24k gold plated iPhone has been created with regards to the iPhone's simplistic yet elegant design and this model will be released in highly limited edition of ten phones. 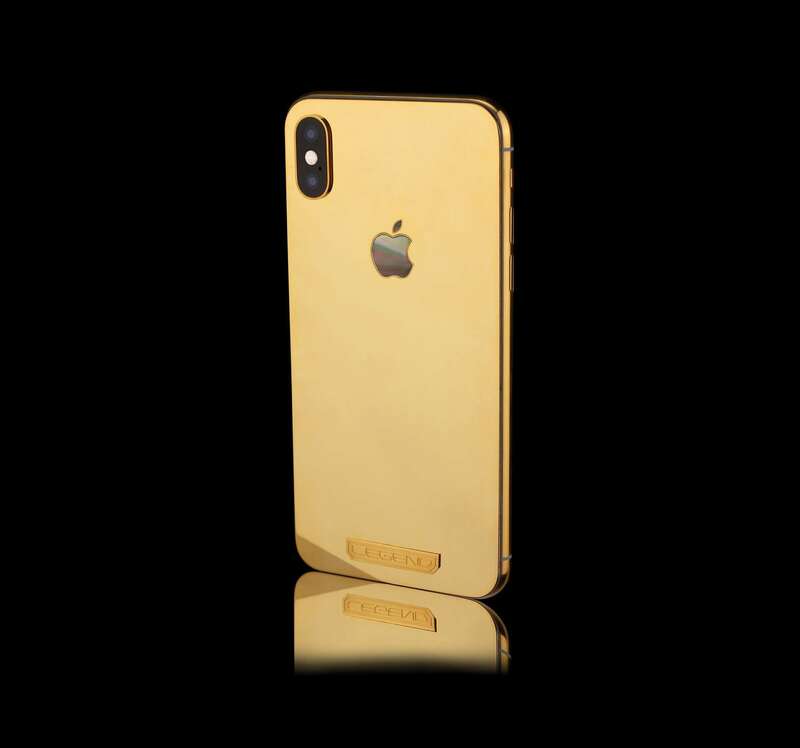 Aurum features a 24k gold plated solid sterling silver back plate in the place of the back glass and a vivid hand cut apple logo made of black bother of pearl. 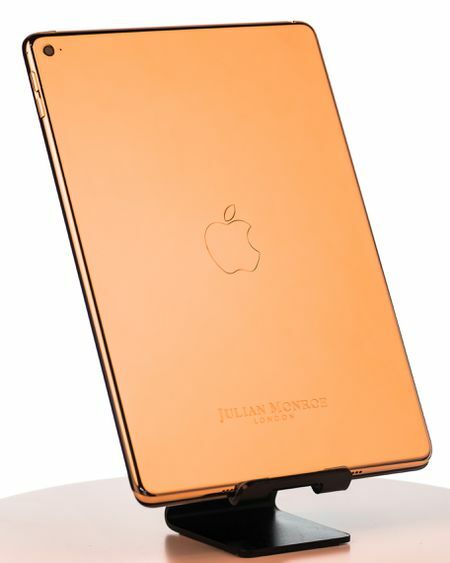 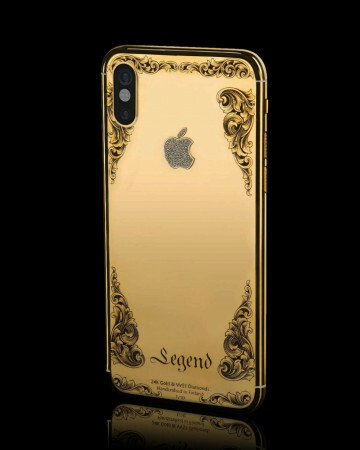 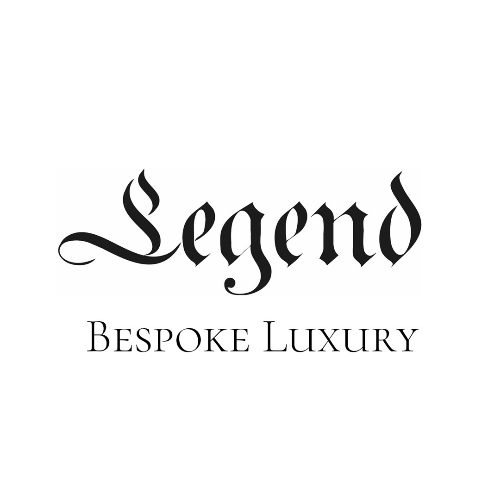 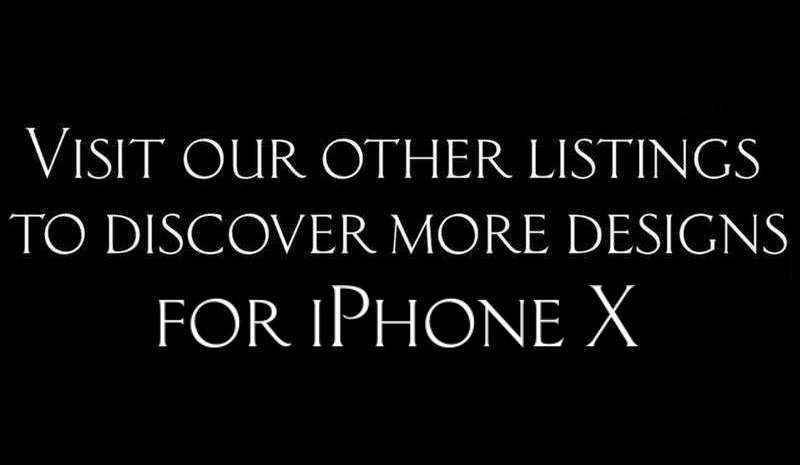 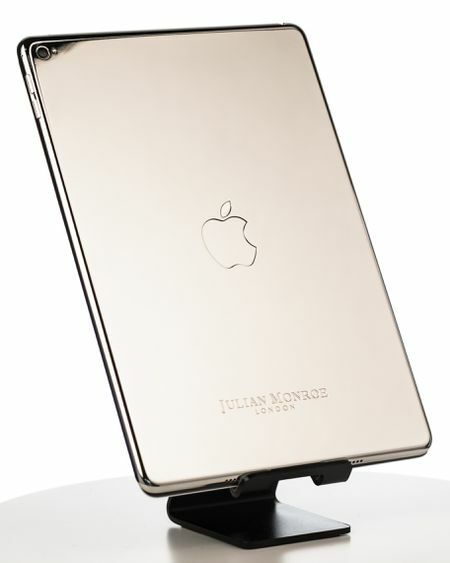 The frame of the apple and the Legend logo are gold plated or can be made from solid 18k gold if requested. 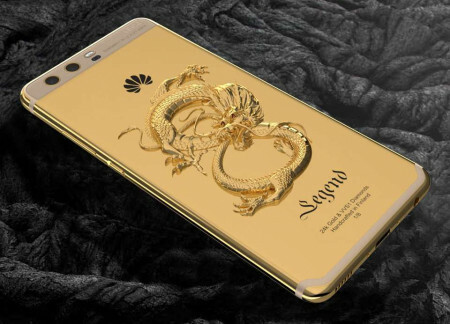 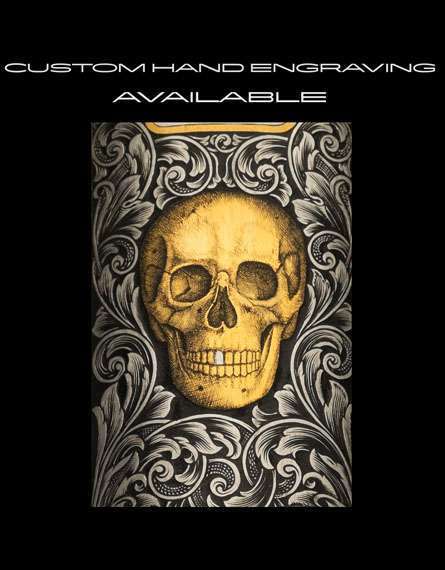 The design shown in the photos can be further customized with various bespoke options: VVS1 Diamond logo, alternative prescious metal plating, solid 18k gold monogram, prescious stone settings, engravings and more. 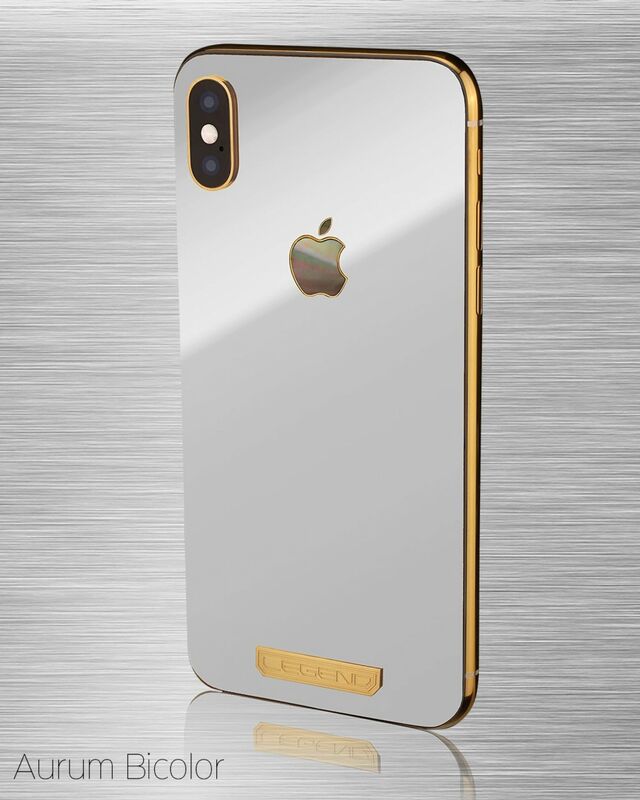 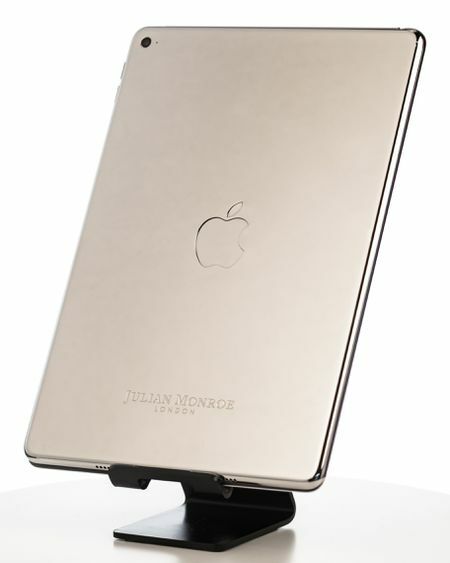 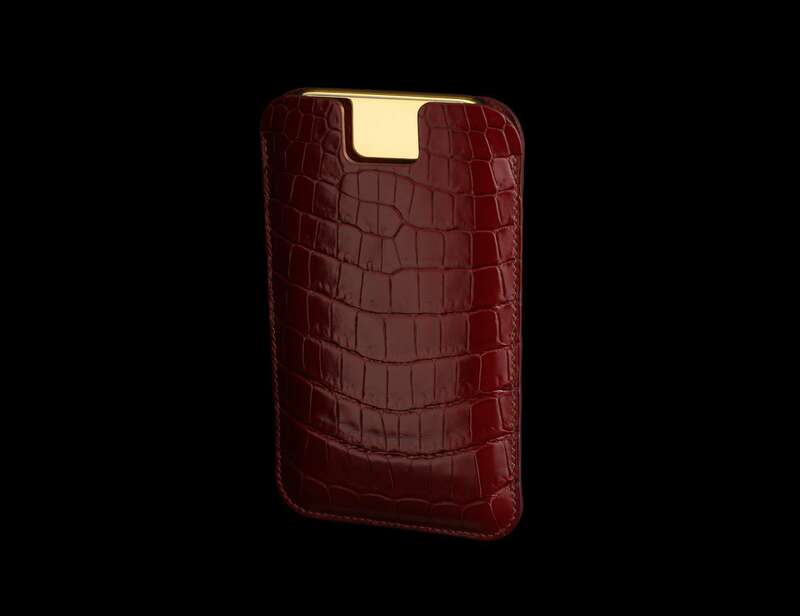 The third image is our Aurum Bicolor model featuring platinum plated backplate. 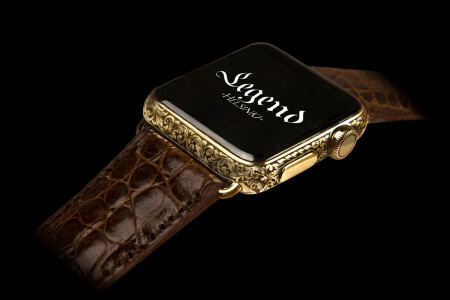 See our designs "Arabesque" and "Heritage" as examples of further customization of the Aurum model. 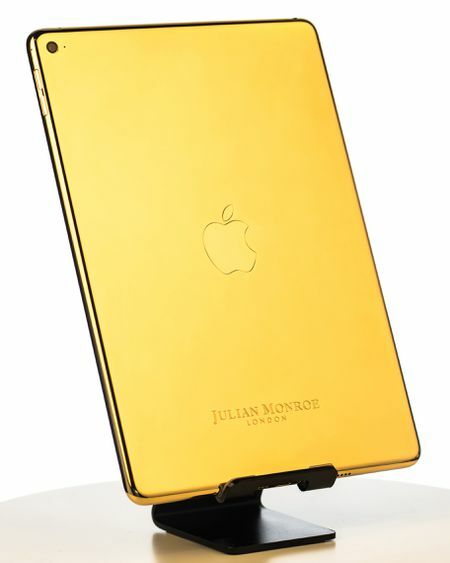 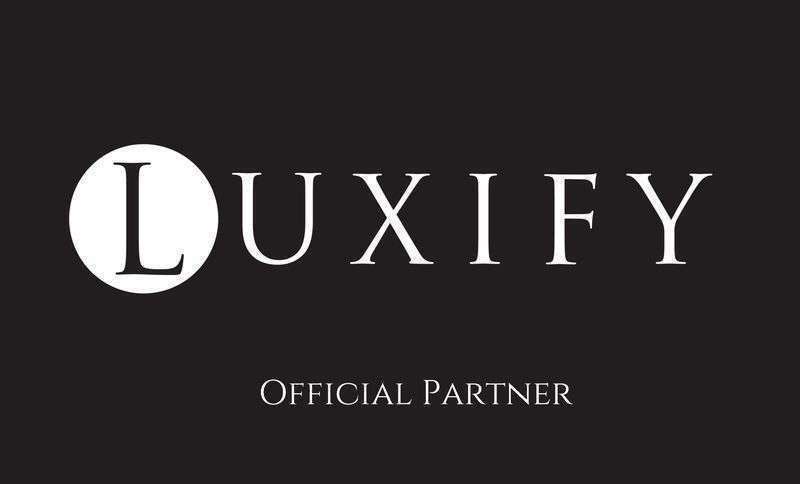 The device comes with a luxurious presentation box, certificate of authenticity, 24k gold plated earpods and a custom leather pouch.